It appears that the new focus on corporate social responsibility goes two ways. If it is assumed that philanthropy and activism are part of a corporation’s public image, nonprofits must consider whether they wish to help enhance that brand, which may cloak acts that violate the public good by accepting gifts and establishing partnerships. 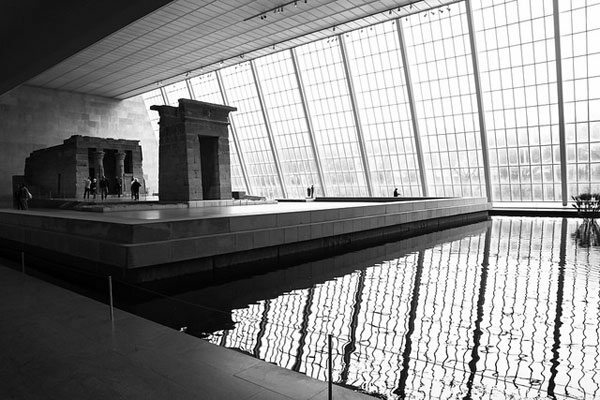 Activists calling attention to the nation’s opioid epidemic “unfurled banners and scattered pill bottles…inside the Sackler Wing at the Metropolitan Museum of Art in New York,” last Saturday, reports Colin Moynihan in the New York Times. Photographer Nan Goldin and her supporters held their protest at the Sackler Wing of the Met to call on cultural institutions to stop accepting donations from the Sackler Family—specifically descendants of Mortimer and Raymond Sackler, who have amassed a $13 billion fortune largely through the sale of OxyContin from the family-owned Purdue Pharma company. Correction: This article has been altered from its initial form to correct the relationship of Elizabeth Sackler to Arthur Sackler.